A New day in La Antigua Guatemala. 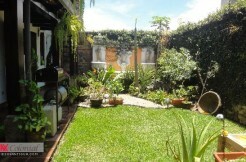 Located in La Antigua Guatemala, just 5 minutes away from the center of the city. This residential has the most espectacular views of the Agua Volcano. Cortijo de Las Flores is an exclusive residential complex. 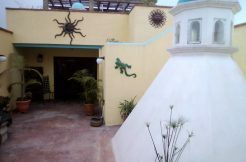 This concept of architecture with cobblestone streets, has all the amenities and services surrounded by greenery and fresh air in a typical Antigua Guatemala.